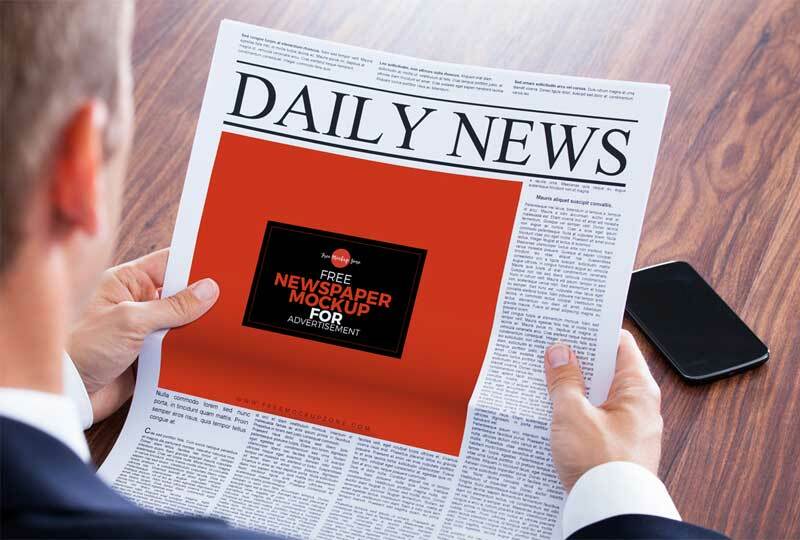 I am very pleased to share with you the most creative and professional Free Newspaper Mock-Up. You can use this mock-up to create the presentation for your newspaper ad designs and give it the professional touch. The Psd files having the seperate layers with smart layers, which helps you to show your designs.